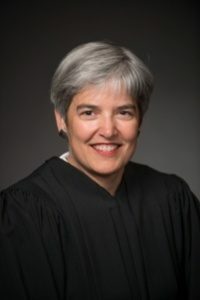 MacDonald’s direct responsibility for her conduct which led to her arrest was repeatedly mentioned in the order from the Minnesota Supreme Court. MacDonald has filed a petitioned with the U.S. Supreme Court to review the suspension of her law license. 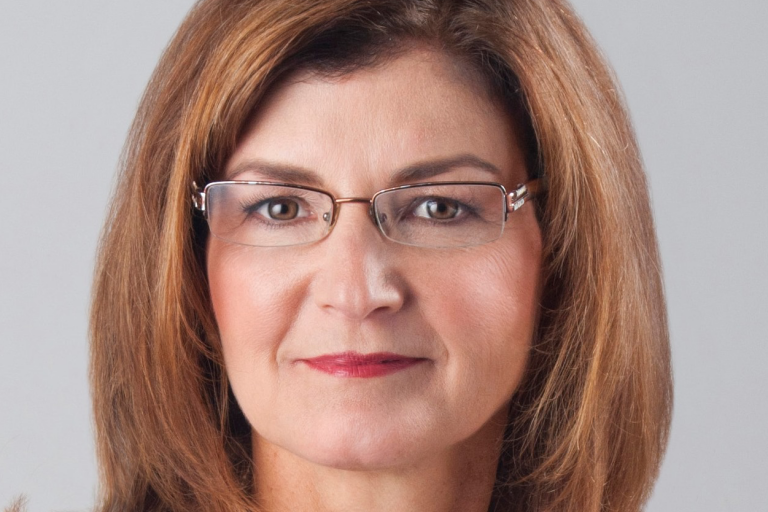 MacDonald tried to be endorsed again by the Republican Party of Minnesota after being recommended by the Republican Party of Minnesota Judicial Elections Committee. But the Republican Party of Minnesota decided not to endorse judicial candidates. Her campaign continued without being endorsed, but MacDonald soundly defeated by Justice Natalie Hudson. In September 2017, the Minnesota Court of Appeals affirmed a ruling from the Office of Administrative Hearings that MacDonald “knowingly violated” campaign law when she falsely claimed she was endorsed by a non-existent Republican organization during her 2016 campaign. In December 2016, the Office of Administrative Hearings (OAH) ruled against MacDonald and also imposed a $500 civil penalty for violating the Minnesota Fair Campaign Practices Act. The initial complaint against MacDonald was filed by Barbara Linert of Eagan and Steve Timmer of Edina. A federal civil rights lawsuit filed by MacDonald in March 2015 against Dakota County stemming from her arrest while representing Sandra Grazzini-Rucki in a family court hearing was dismissed in September 2017. MacDonald has filed an appeal with United State Court of Appeals. MacDonald spent a portion of the trial representing Grazzini-Rucki while confined to a wheelchair after her refusal to walk back into the courtroom. 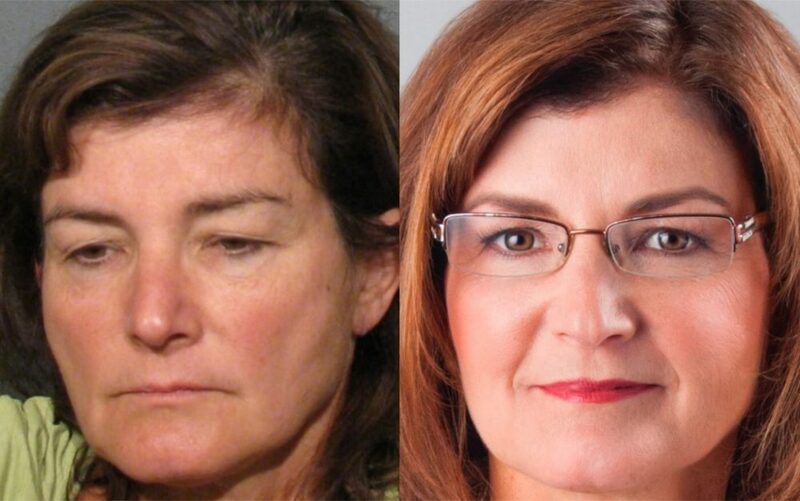 MacDonald also refused to put on her shoes and glasses, or provide her legal name and address to law enforcement. In March 2016, the court dismissed many of MacDonald’s claims including, false arrest, false imprisonment, malicious prosecution and retaliatory prosecution leaving only a few claims left to argue. Also dismissed were claims of equal protection, federal conspiracy, negligent and intentional infliction of emotional distress and finally a claim by Thomas Shimota, MacDonald’s husband, for loss of consortium. The federal lawsuit filed by MacDonald revealed details of her time in custody which MacDonald had not previously disclosed. The opinion continues, stating “[t]he Court notes that MacDonald’s behavior hindered the Jail from observing her well-being, which was especially important because MacDonald did not answer medical screening questions.” Based on this “legitimate purpose” for the removal of her mattress and toilet paper, the court determined there was no violation. Perhaps the most revealing language in the memorandum can be found in a footnote at the bottom of the ninth page which detail claims by MacDonald regarding the conditions of confinement in Dakota County. Grazzini-Rucki was found guilty in July 2016 on six felony counts of deprivation of parental rights related to the disappearance of her daughters, Samantha and Gianna Rucki. The sisters ran from their home on April 19, 2013, during a custody and divorce proceeding involving their Grazzini-Rucki and David Rucki. 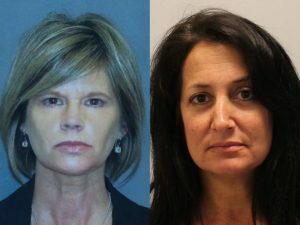 Deirdre (Dede) Evavold, MacDonald’s former campaign manager, was convicted in September 2016 on six counts of felony deprivation of parental rights involving the disappearance of the Rucki sisters. MacDonald’s campaign still owes Evavold $2,635.04 for public relations and mileage expenses. 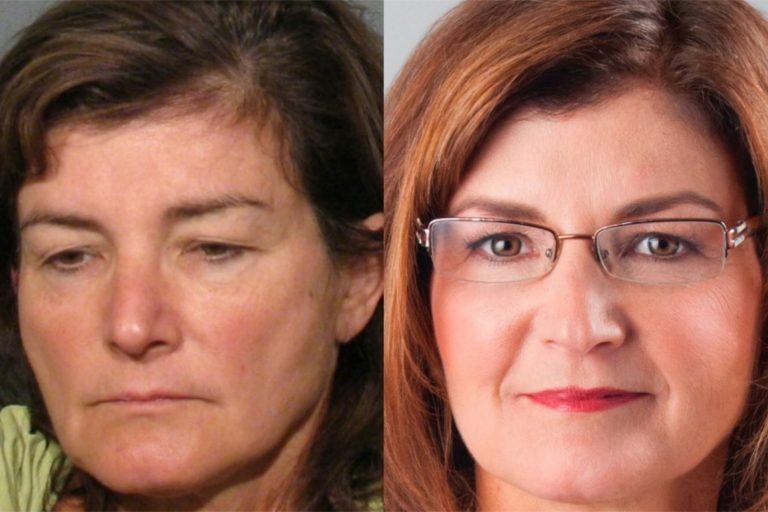 MacDonald helped Dede Evavold during a media interview in 2016 to masking the extent of her full role in the disappearance of the Rucki sisters, based on a video published by Evavold. In the video published by Evavold earlier this year, MacDonald instructs Evavold on how to correctly answer a question from the producer with ABC’s “20/20” after Evavold mistakenly admitted a key element of her criminal involvement in the disappearance of the Rucki sisters in an interview. The video provides further evidence of MacDonald’s direct involvement in the propaganda machinery of Evavold and Grazzini-Rucki. A recently uncovered video shows MacDonald partying with her then campaign chair and manager Evavold at the 2014 Republican Party of Minnesota State Convention, during the time Evavold was actively concealing the whereabouts of two missing sisters. 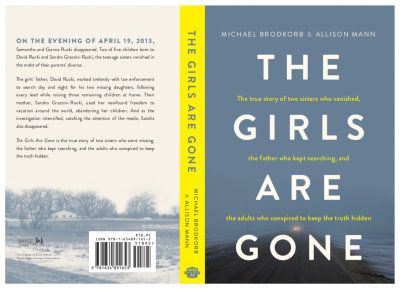 Despite MacDonald’s claims, it is her connection and involvement to both Evavold and Grazzini-Rucki which had made many ask an important question: What did Michelle MacDonald know about the disappearance of the Rucki sisters and when did she know it? Please follow Missing in Minnesota on Twitter and Facebook for updates on MacDonald’s campaign.